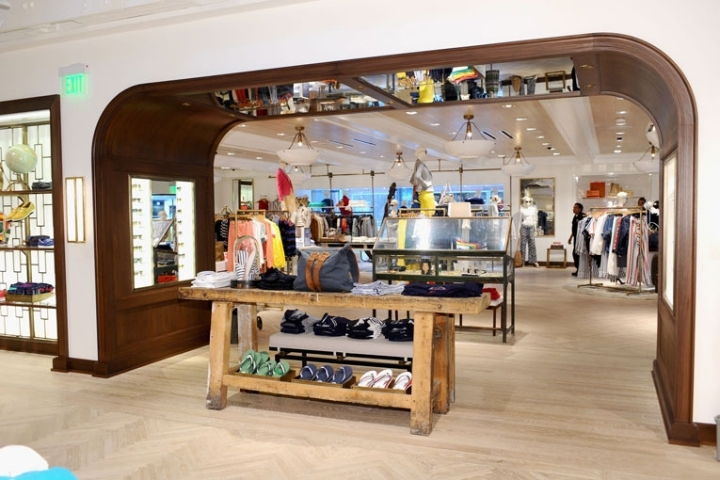 Tommy Hilfiger has returned to Los Angeles, opening a brand-defining new flagship in west hollywood earlier this month. 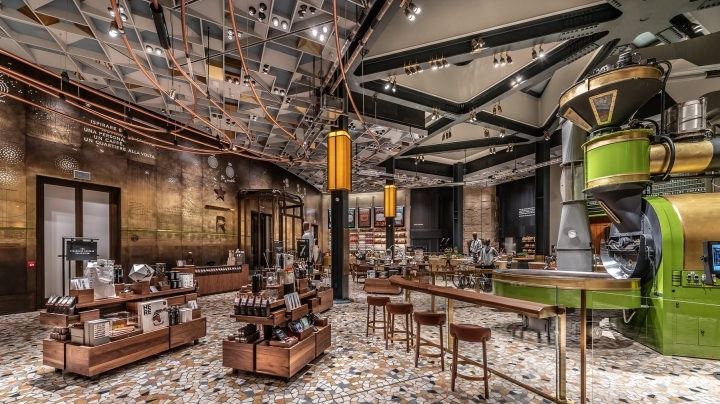 Accommodated in an expansive lowrise structure with a glitzy redesigned tile façade, its natural ceiling height and original quonset hut roof line were restored using exposed trusses in natural wood tones. 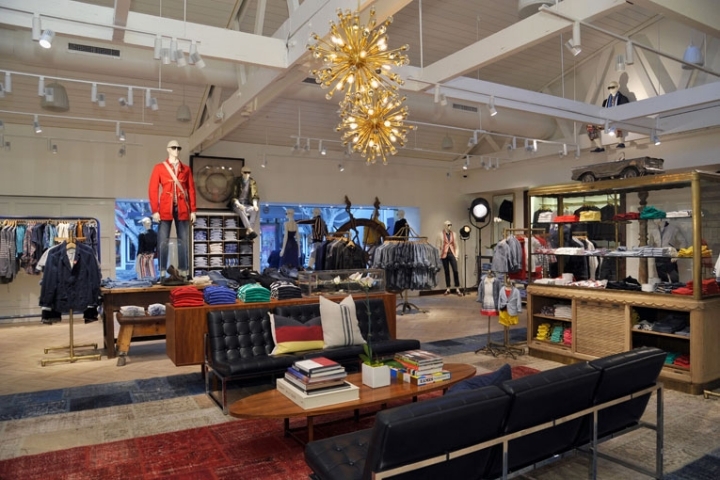 Similar to the recently opened flagships in london and tokyo, the retail space is dotted with mid-century found pieces and traditional american antiques. 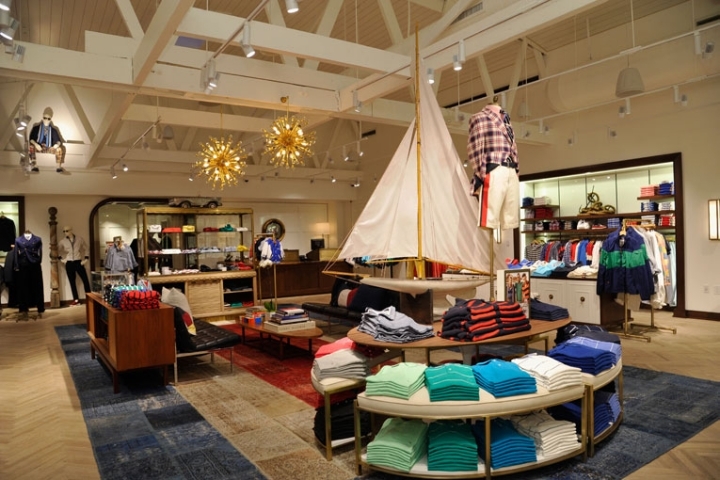 To celebrate the brand's spring 2013 nautical theme, vintage ship anchors to handcrafted sailboats have been added to the decorum. classic wall paneling in an updated high-gloss white lacquer finish provides a neutral backdrop for custom handmade lighting fixtures and sparkling chandeliers. 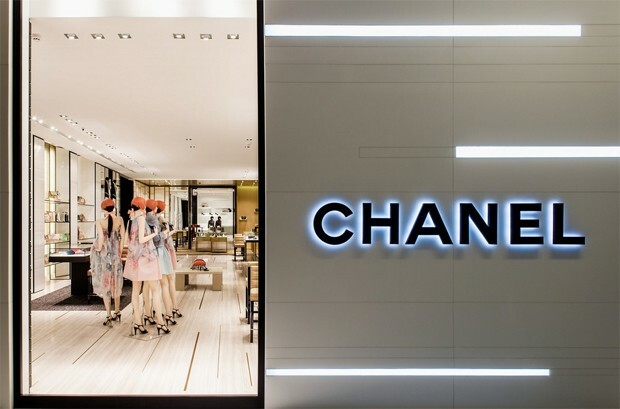 And because this is a-grade celebrity territory, the store not only has a rotating display of iconic celebrity pieces from the tommy hilfiger vintage archives, but also features a customized v.i.p. dressing room and dedicated studio services team. 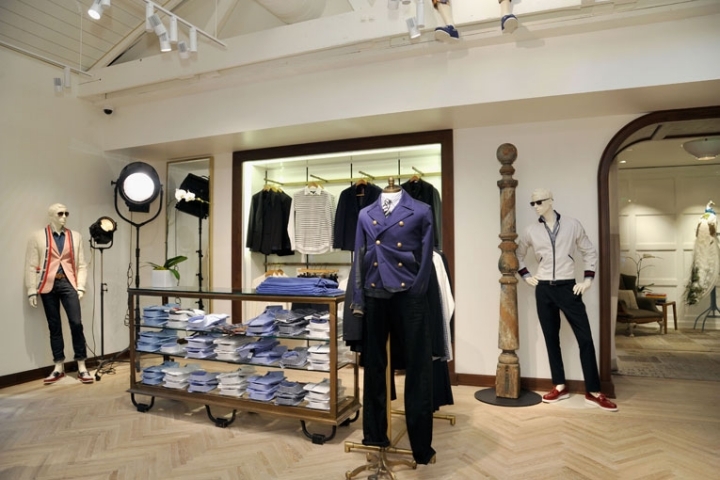 Needless to say that the new Tommy Hilfiger flagship offers the brand's full range of products, including the men’s and women’s runway collections, the global sportswear collections, and an exclusive red carpet capsule collection of men’s tuxedo styles. 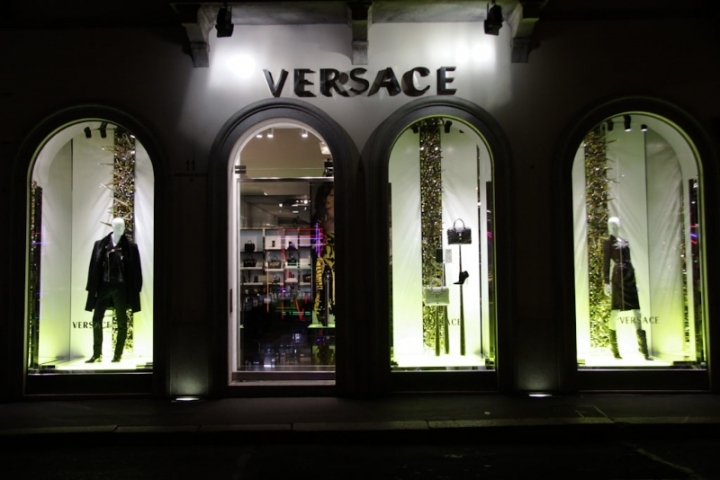 The store opening pulled a slew of celebs and fashion influencers, who later on proceeded to soho house for some after party banter with gigs by alicia keys and guns 'n roses, featuring a well-behaved axl rose. location: 157 north robertson boulevard [west hollywood].